Know someone who loves all things unicorn? Or maybe that someone is YOU! 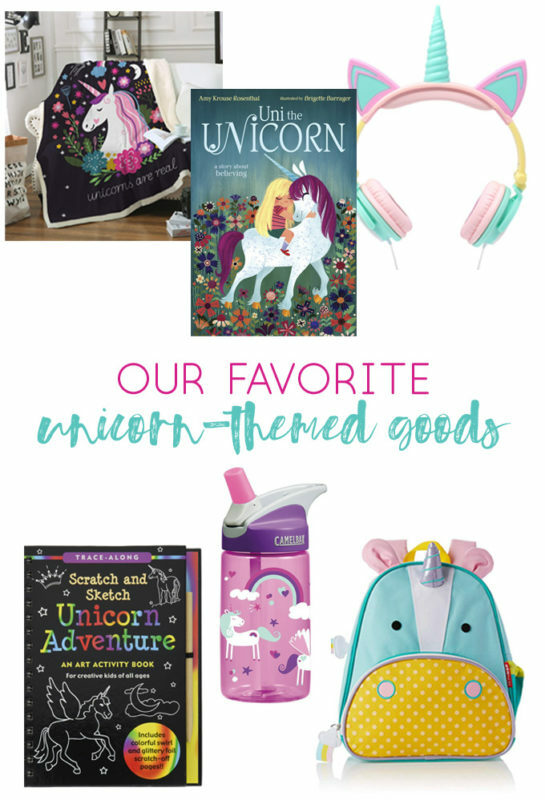 Either way, today's Unicorn Shop post is for you!